Michael "Gags30" Gagliano has been playing poker professionally for nearly 10 years and amassed more than $5 million in tournament cashes both live and online. Before poker he worked in an elementary school, which has given him a great background to become a premier poker instructor. Coaching for more than 7 years he has helped more than 50 students from all over the world improve their game. 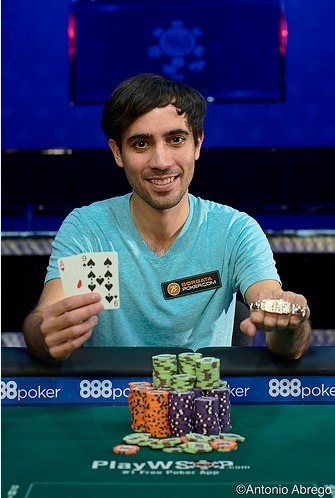 These students have gone on to win multiple championships including the WSOP Main Event. Michael has also worked as a consultant for several major casinos and online poker sites to help them improve their product and better serve their customers. New Jersey online crusher Michael Gagliano opens up about winning Event #25: $2,500 No-Limit Hold'em after winning several WSOP packages. 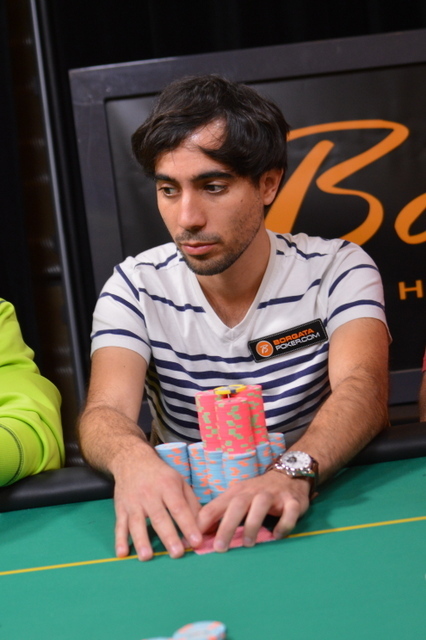 Michael Gags30 Gagliano is a professional poker player who offers Poker Coaching and Poker Consulting services.